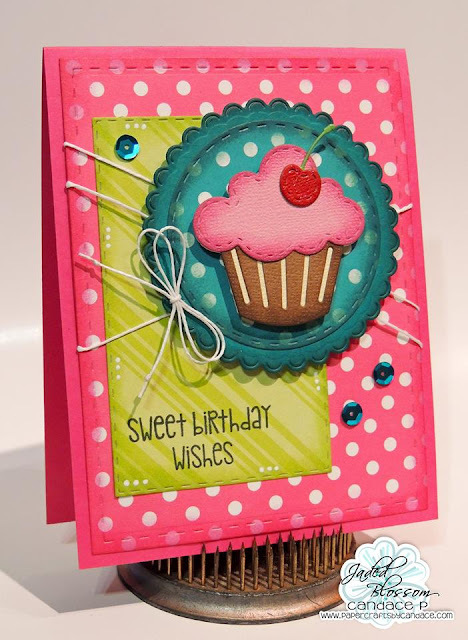 Paper Crafts by Candace: Jaded Blossom's Monthly Challenge: Food! Jaded Blossom's Monthly Challenge: Food! 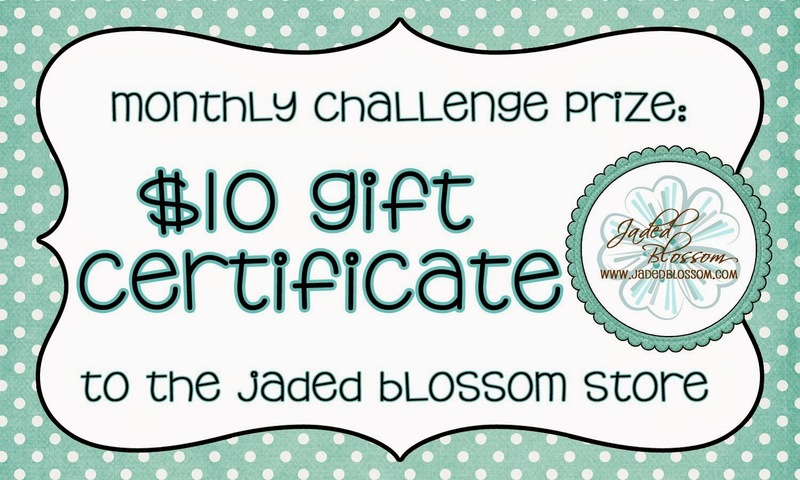 Happy Jaded Blossom challenge day!! This months challenge is FOOD themed! Thanks so much for checking out my card today! Head over to Jaded Blossom to see what the rest of the team created. Super cute card! Love the vibrant colours! Did you know that you can get them AUTOMATICALLY AND TOTALLY FREE by registering on Like 4 Like? Jaded Blossom Stamp Release day 1! School Dies!